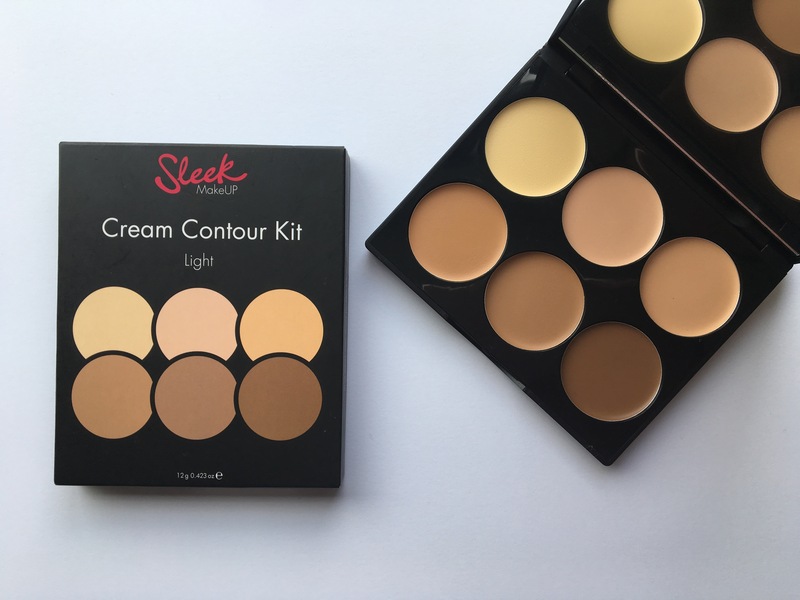 Back in June, Sleek released their first cream contour kit. Being a fan of contouring and already knowing Sleek do powder contour products so well, I was eager to test this palette out for myself. My only previous experience of using a cream based contour product was the once very popular Soliel Tan De Chanel. I really loved using it but only trouble I had, was needing to use it with a light hand to avoid looking to muddy/orange because it only came in one shade. The beauty of the Sleek Cream Contour Palette, is that it provides 6x different shades for all your contouring and highlighting needs. And what even better is that Sleek have brought out three versions of the palette; light, medium and dark – Hooray for a high street brand ensuring there is a shade for everyone. Well done Sleek!! As for the product inside, the texture is creamy and very easy to blend and build colour. 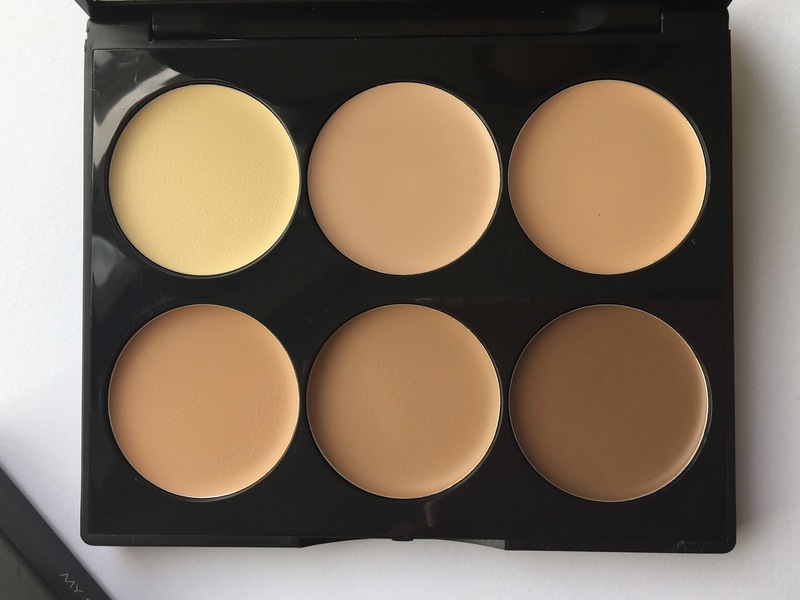 The palette provide 2x highlighting shades and 4x contouring shade, you can use to easily map your face with the classic contouring strips (made famous by Mrs. Kardashian West). And combined with using a beauty blender and the creamy texture, makes it easy to achieve the perfect contoured look! Sleek even provide a cheat sheet, to show you exactly how to contour if your new to contouring as well. I really like this palette and would definitely recommend this for all your contouring needs – even if you are a newbie! At only £10.99, you can’t really go wrong. Have you tried The Sleek Cream Contour Kit yet? What did you think?